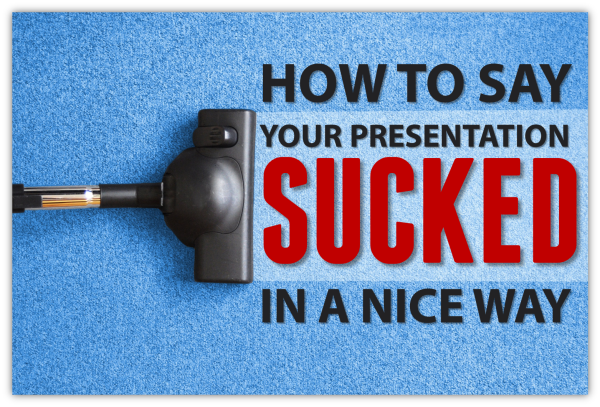 How to say, “Your presentation sucked!” in a nice way! 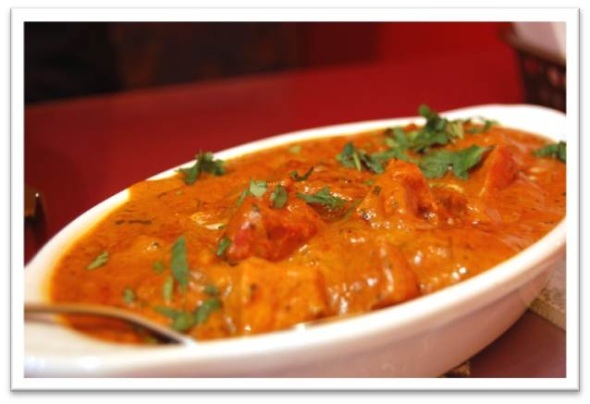 Of Butter Chicken, the IKEA Effect and your Presentation! Hey, Presenter! Don’t use big words when you don’t need them!- Why simple language in your presentation works better!